Lahey Consulting is a marketing recruitment search firm. Our sole focus . . .
is marketing recruitment, for clients seeking only the best brand management and marketing talent. Our client base . . .
covers a variety of industries within the world of Consumer Packaged Goods (CPG), including Food, Beverage, Beer, Wine, Spirits, HBC, OTC, and Household Products. We also work with some clients outside of traditional CPG. For example, we’ve contracted with companies in the Insurance, Financial Services, and Medical Device industries that are becoming more consumer-centric. 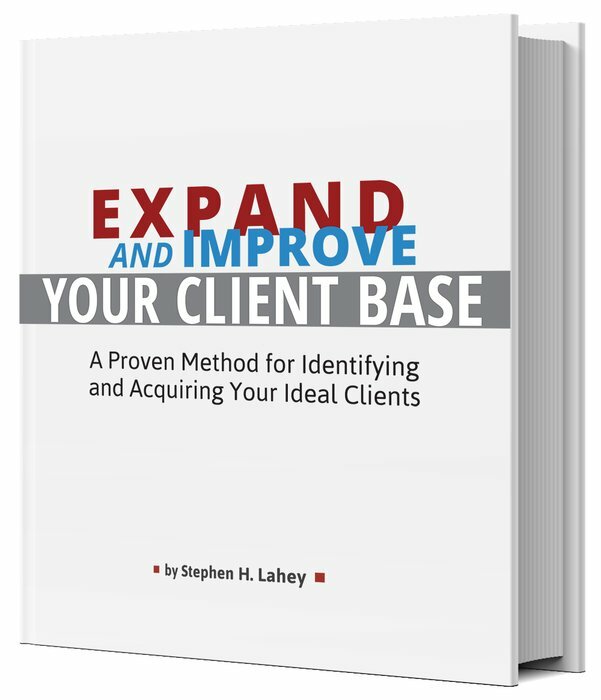 A marketing recruiter since 2000, Stephen Lahey has helped successful companies throughout the USA to recruit world-class talent — from associate marketing manager level to CMO.